Did you know that dogs around the world are being trained for aquatic rescue? Learn more about these amazing dogs. Your dog even might be able to take part! What's The Life Of A Guide Dog Like? You’ve already heard about dozens of different dog professions. These faithful canines carry out their roles excellently. But today, let’s talk about something new: aquatic rescue dogs. It’s a dangerous job, and one that requires courage, a good physical condition, and a lot of training. Would you like to know more about these furry friends that watch out for you while you swim? ECSAR is a non-profit organization created to train aquatic rescue dogs. They are pioneers in the field and are achieving very good results so far. Let’s see what they do and how they do it. This project offers different ways to train a dog in aquatic rescue, both generally and professionally. 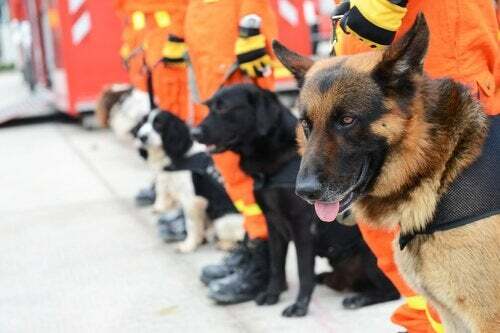 These dogs, together with rescue workers such as lifeguards, can be used to save human lives. They can do it in swimming pools, in the ocean, natural catastrophes, searches, avalanches, and in other water rescues. If you want your dog to simply have a new experience, or you’d like it to receive training just in case something happens to you or to one of your family members, then this could be the course for your dog! Your family dog won’t be able to take part in professional aquatic rescue of course, but it will gain a general knowledge of aquatic rescue. Also, this training will strengthen the bond between you, creating an inseparable union. And, of course, this will be useful as a sport and a game at the same time. 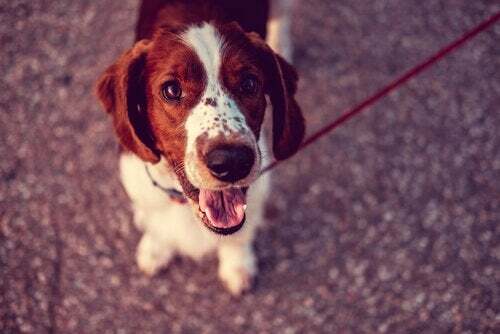 Your dog will therefore have fun, improve its mood and its heart’s health. In this case, a dog and a lifeguard will form a team. Any dog can be trained for aquatic rescue; the breed of dog doesn’t matter. It just needs to have a passion for water, good physical strength and to be courageous. The dog must have a special bond with its teammate and must be physically strong. This is because it’ll be participating in operations where it might need to pull a person on a lifesaver, swim for several feet without getting tired, and to be a support to the lifeguard in several different types of circumstances. Dogs, although they can be of any breed, should have certain characteristics that will make their job easier. Their fur. They should have a thick coat that’s somewhat water-resistant, since they will be spending a lot of time in the water. 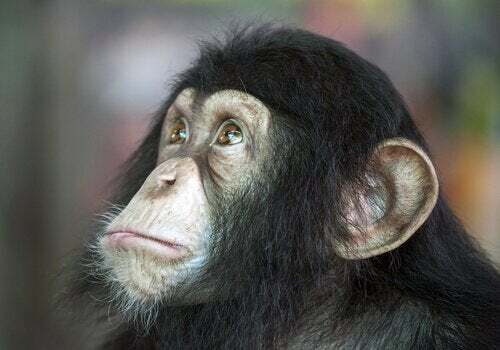 The fur shouldn’t allow water to seep through to their skin quickly, since this could cause infections or diseases. Their feet. They should have a membrane between their toes, similar to what ducks have. This will help them when swimming and they will be able to pull with greater strength. Their age. The earlier dogs start their training for aquatic rescue, the better. 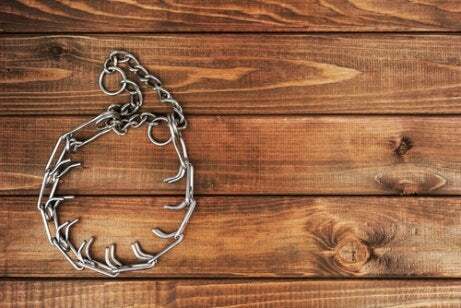 If an older dog starts training, it could have some odd habits that may be hard to break. That doesn’t mean, of course, that an adult dog can’t be trained. 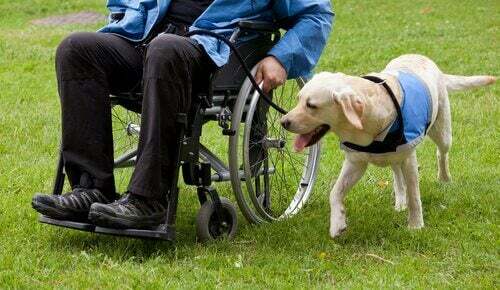 It just means that an adult canine will have more difficulties in learning, while puppies absorb the training better. 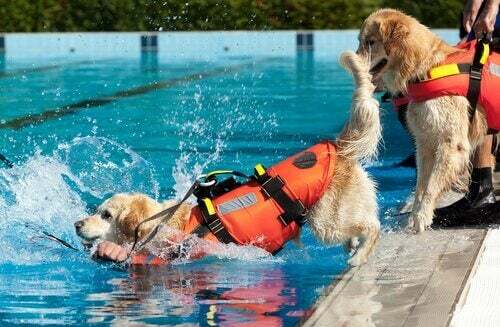 ARCAR, in Argentina, is another one of the best-known non-profit training schools for aquatic rescue dogs. Thanks to this organization, Argentina has a considerable number of trained dogs to help people in emergency situations. Thanks to initiatives like these, we can rely on hundreds of dogs around the world that have been trained for aquatic rescue, and that save the lives of many people every day. 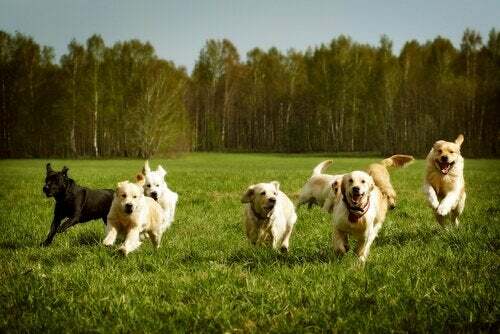 It’s another role that dogs carry out with all their love, perseverance, hard work and courage, and is something else to be grateful to them for.